Peninsula Villages warmly welcomes you, a loved one or family member to book a tour of our village and facilities. 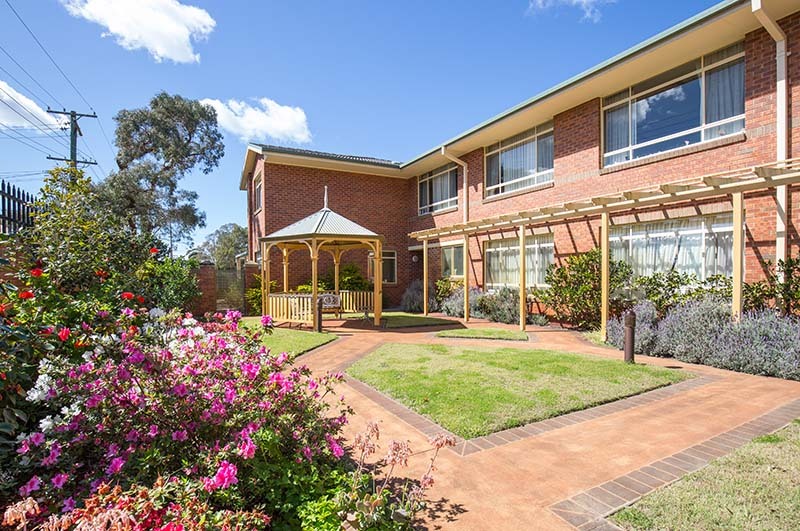 Choosing the perfect residential aged care for you or a loved one can be a challenging and overwhelming process, but we encourage you to visit us so we can walk you through our facilities and show you the various accommodation options available. Taking a tour of Peninsula Villages also allows you to see firsthand the residential programs, support and facilities available when living with us. 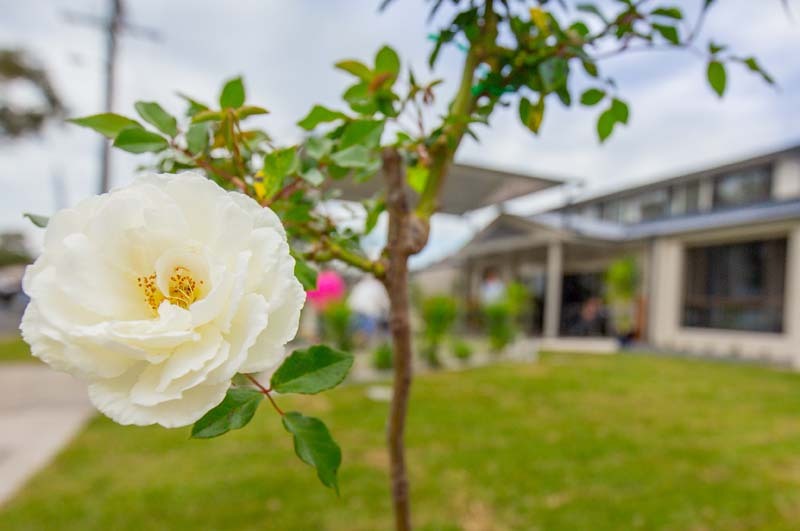 As a resident at Peninsula Village you become a valuable part of our community, so we encourage you to see for yourself our beautifully appointed village-style environments that offer a range of care options. Please feel free to call one of our friendly team, or fill out the form on this page to request a tour of all or one of our facilities.